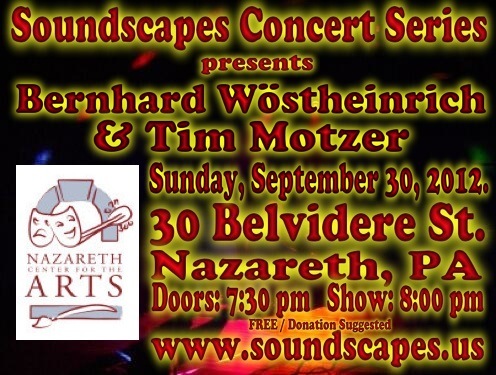 Here is the archive of Soundscapes Concert #18 featuring Bernhard Wöstheinrich and Tim Motzer. It took place at the Nazareth Center for the Arts on Sunday, September 30, 2012. Bernhard (Germany) and Tim (Philadelphia) teamed up for a series of east coast concerts and radio broadcasts. The combination of synths (Bernhard) and guitar (Tim) make a powerful combination in the hands of these masters. 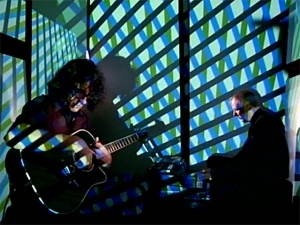 Video Art was performed live by Dejha Ti. DEJHA TI: Dejha Ti is known for transforming venues into immersive experiences graced with her live visual compositions and laden with interactive technologies. With no allegiance to any one medium, her versatility feeds her vision. 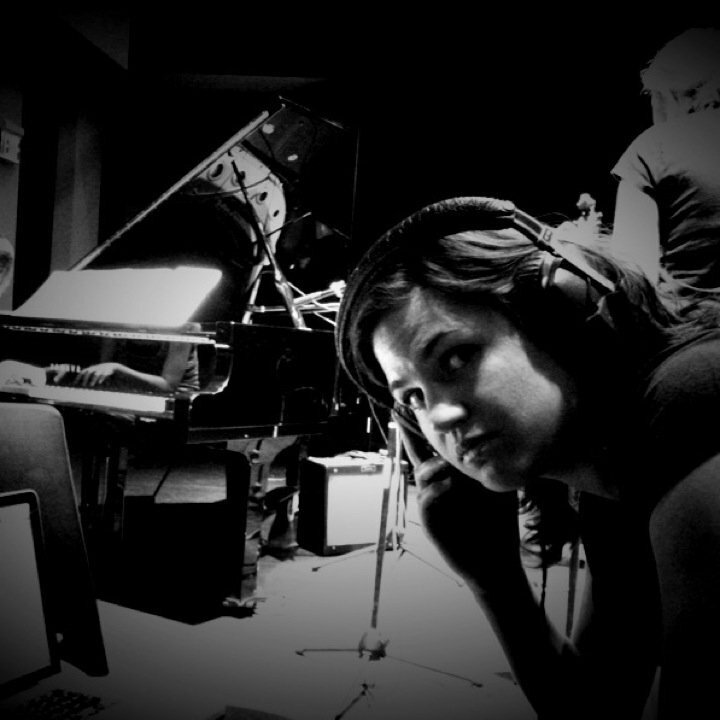 She explores her world as a multimedia artist, director, cinematographer, visual and interactive designer, and video mapper; fluid in visual space, bending technology to work for her.